For each breed the AKC registers, there is a breed standard which is a word description of the perfect dog of that breed. Standards describe the mental and physical characteristics that allow each breed to perform the function for which they were originated. 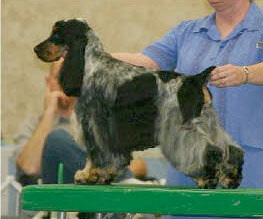 The standard describes how the dog's looks, its movement and temperament. Breeders involved with each breed are attempting to produce a dog that most closely conforms to the breed standard. In this respect, dog shows are not unlike cat shows, bird shows, cattle shows, horse shows, etc. In fact, for almost every species bred by man there are competitions among breeders. AKC approved judges examine the dogs and place them in accordance to how close each dog compares with their mental image of the "perfect" dog as described in the breed's official standard. This is one of the fastest growing dog sports in America! 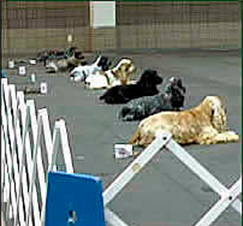 Agility is a sport that appeals to all dog lovers - from the young to senior citizens. It has great spectator appeal. 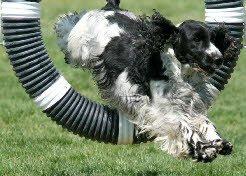 Agility is designed to demonstrate a dog's willingness to work with its handler in a variety of situations. It is an athletic event that requires conditioning, concentration, training and teamwork. Dog and handler negotiate an obstacle course racing against the clock. AKC Rally is the new dog sport that is taking the nation by storm. It is a successful stepping stone from the AKC Canine Good Citizen® program to the world of obedience or agility. 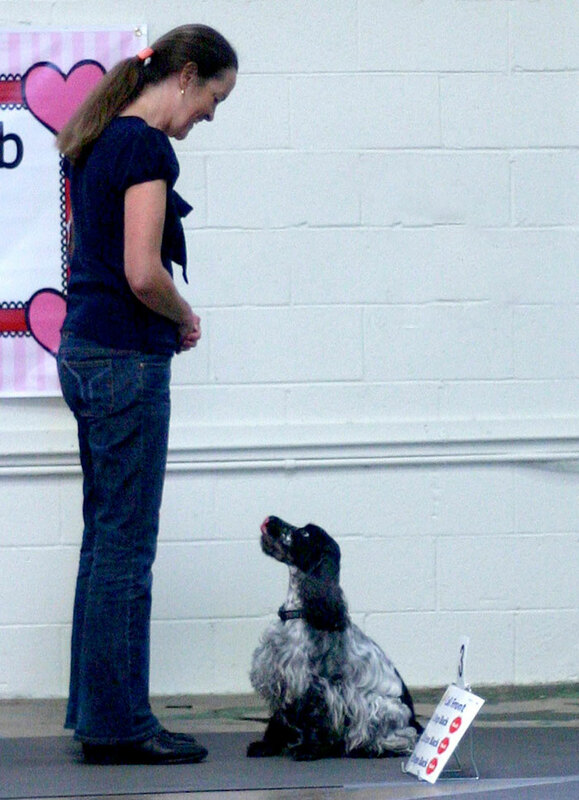 Rally offers both the dogs and handlers an experience that is fun and energizing. The canine team moves at their own pace, very similar to rally-style auto racing. Rally was designed with the traditional pet owner in mind, but it can still be very challenging for those who enjoy higher levels of competition. The concept of the Spaniel Hunting Test began as a request for an AKC sanctioned event to be known as the "Spaniel Gun Dog Qualification." 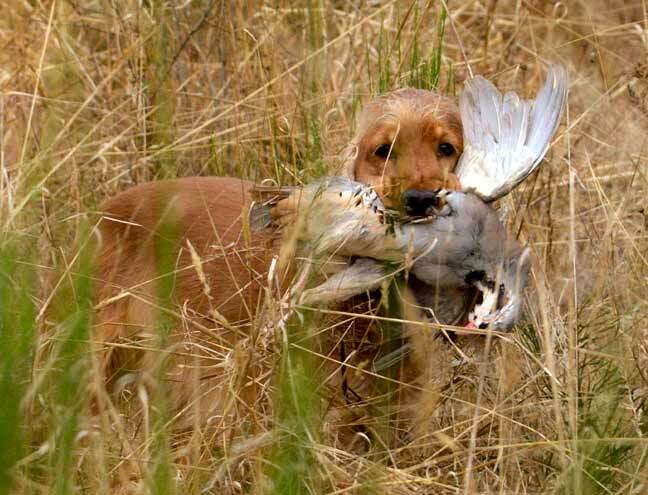 It had been recommended that AKC sanction Spaniel breed specialty clubs to hold these tests for the purpose of gauging a dog’s natural abilities during demands of actual hunting conditions. This is a true test of the dogs instincts and abilities to do what they were bred for. English Cocker Spaniels love to use their noses and make excellent tracking dogs. In AKC tracking tests the dog recognizes and follows human scent. Depending on the skill level required for the test the dog will have to track the scent of a human for a half hour to 5 hours old over terrain up to 1/2 mile, navigate obstacles, and indicate one or more articles left by the human. Obstacles can include streams, fences, logs, road crossings, rock outcropping, windy conditions and change of ground cover. 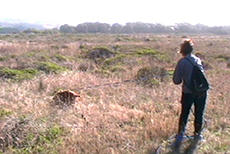 Tracking tests take place in fields and in urban areas. The handler does not know where the track will go and must trust the nose and skills of their dog to complete the track successfully.